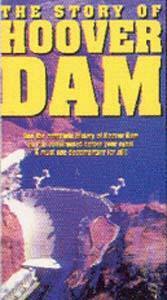 The amazing Hoover Dam is a breath taking video on one of mankind's most astonishing building accomplishments. Included are some original footage filmed in 1931. FREE shipping within the United States. Regular retail price is $29.95.